There are lots of appreciation days in May to celebrate, so take the time to say "Thank You" to those in your life that fill these vital rolls. As the school year winds down, it's a great time to celebrate Teacher Appreciation Week, which takes place in the first full week of the month. 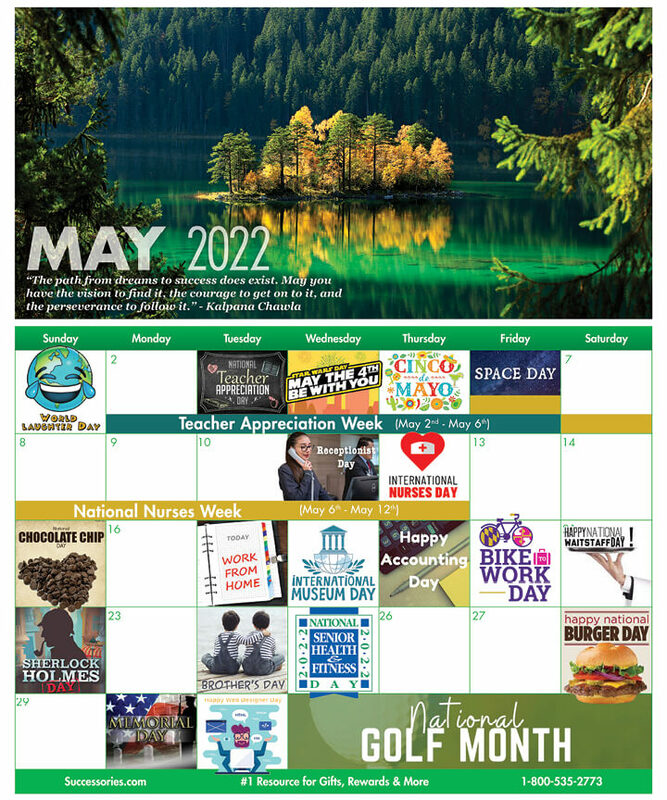 Along similar lines, National Nurses Week runs from May 6-12 every year. Companies can get some serious spring cleaning going by encouraging workers to tidy up their work spaces on May 10, which is Clean Up Your Room Day. Enticing them to do so with some gifts or treats can be a fun effort for all involved.